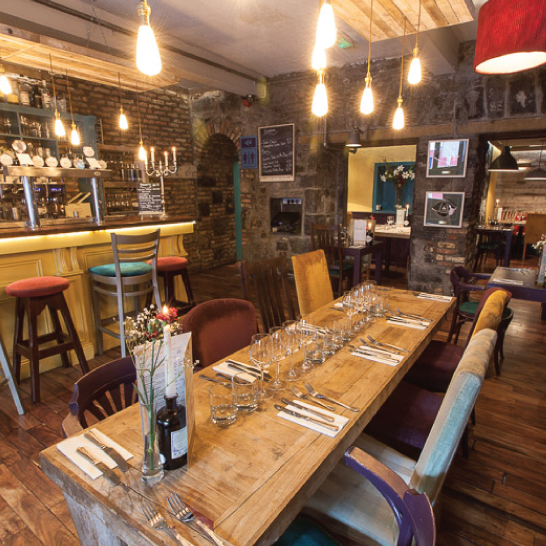 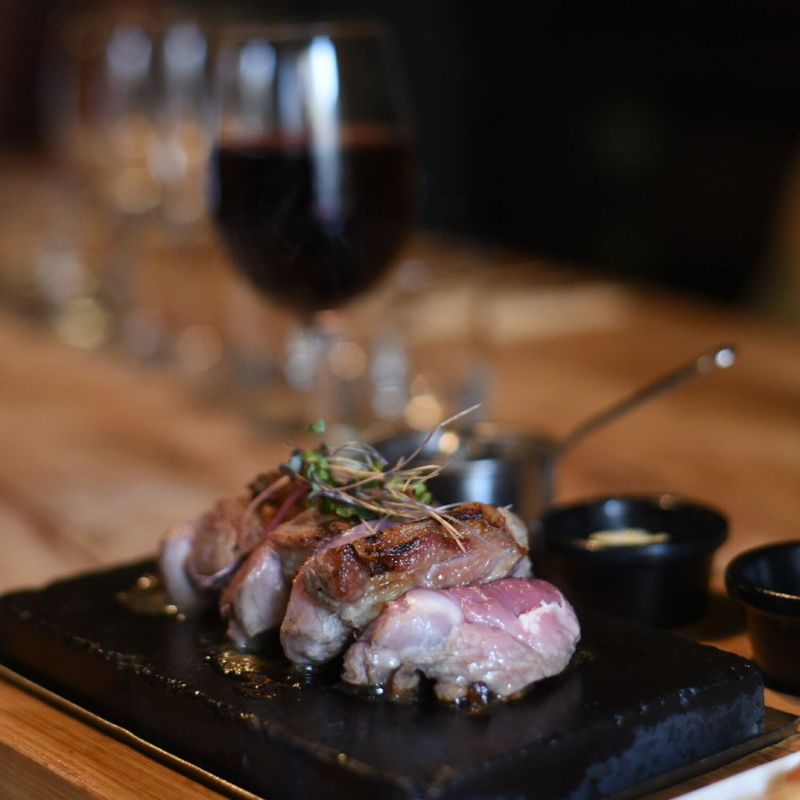 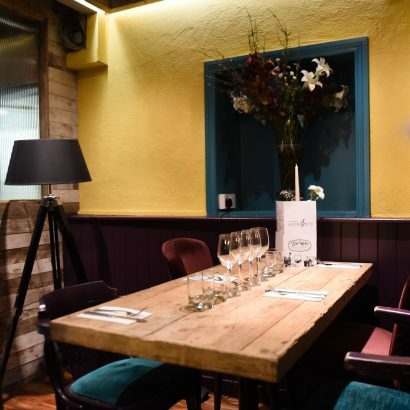 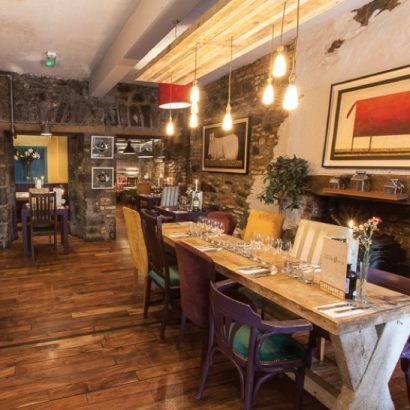 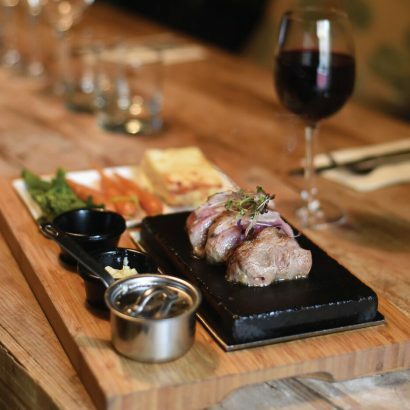 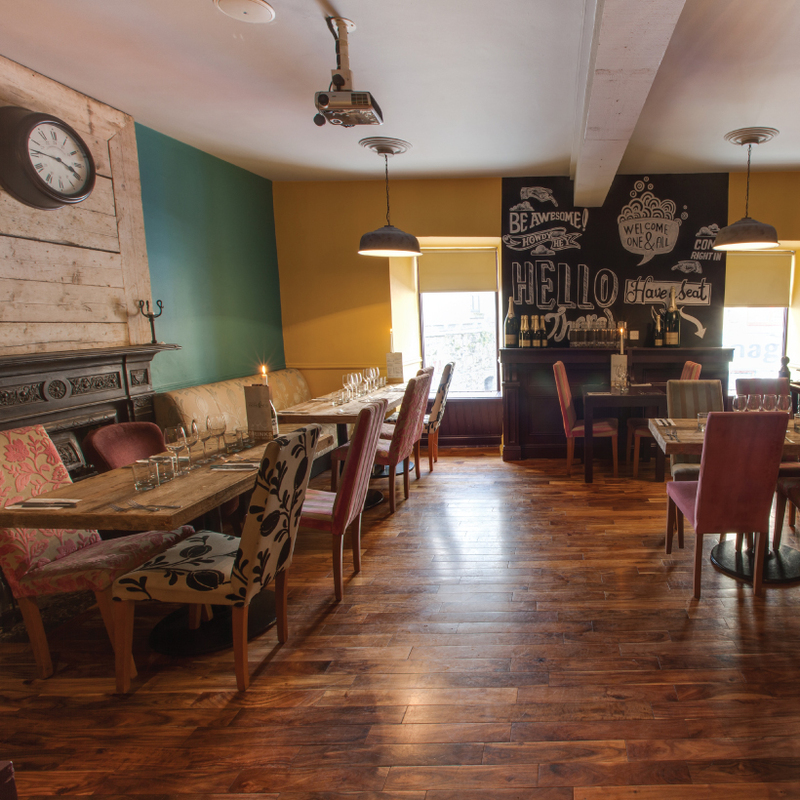 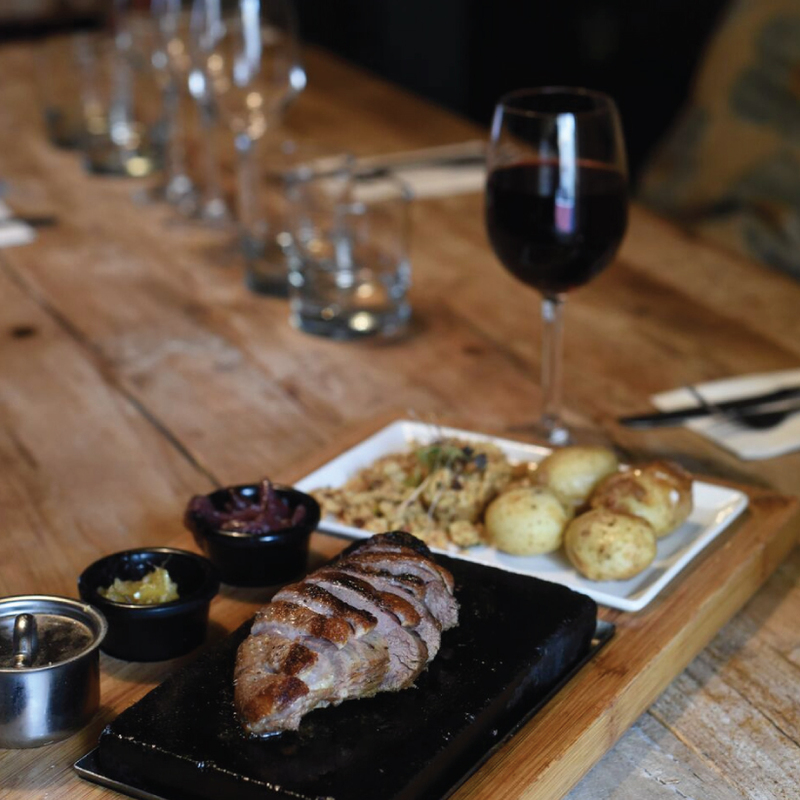 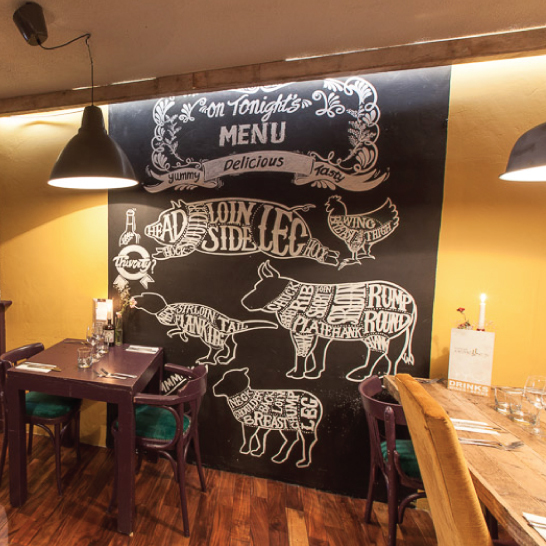 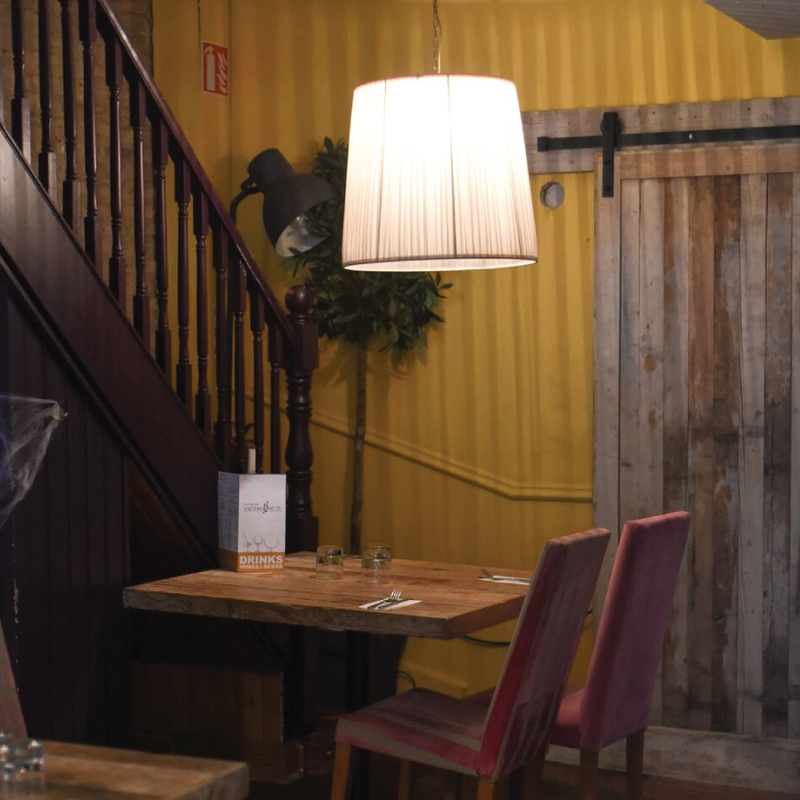 Gemelles is a cosy, family run restaurant in the heart of Galway’s Latin Quarter. 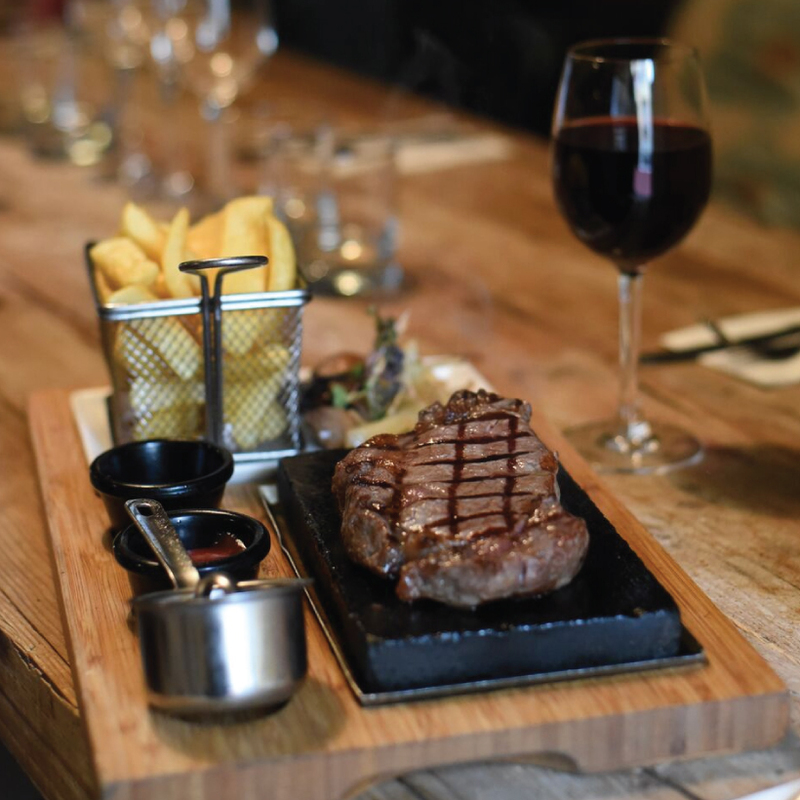 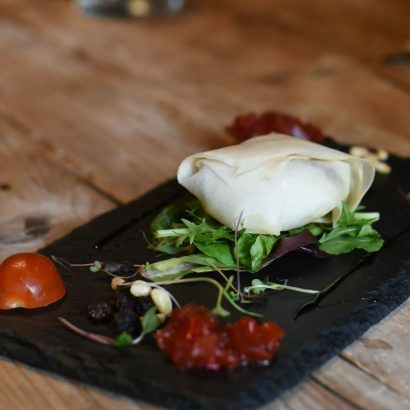 Paulie Donnellan, both owner and head chef is a local businessman, who opened the restaurant in 1998 to celebrate the birth of his twin girls, as Gemelles being Italian for twins. Along with the twins, and Paulie’s son Dylan, Paulie has ensured that the restaurant stays family run, bringing a personal touch to everything in the restaurant. 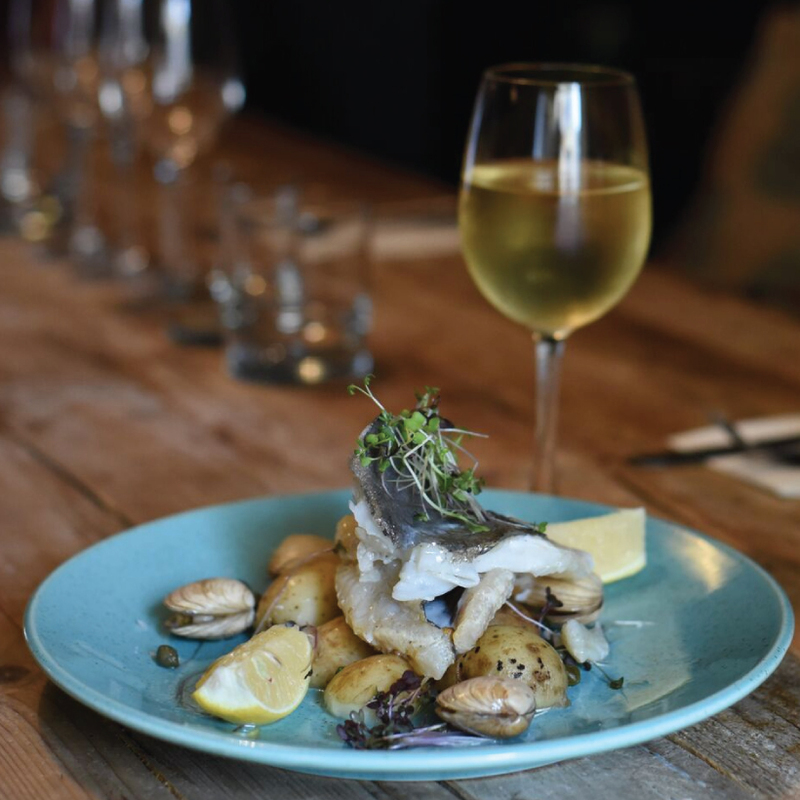 From food to drink, Gemelles support local and Irish businesses by buying local produce at every possible opportunity, ensuring quality and value throughout.